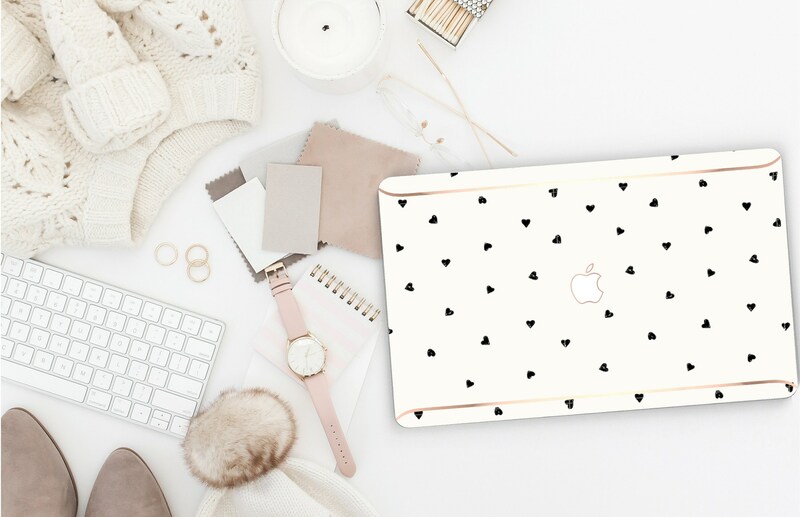 From the classroom to the coffee shop, through rain or shine and last minute emails our Macbook is an important part of our daily life, it deserves some love with a new elegant hard case. 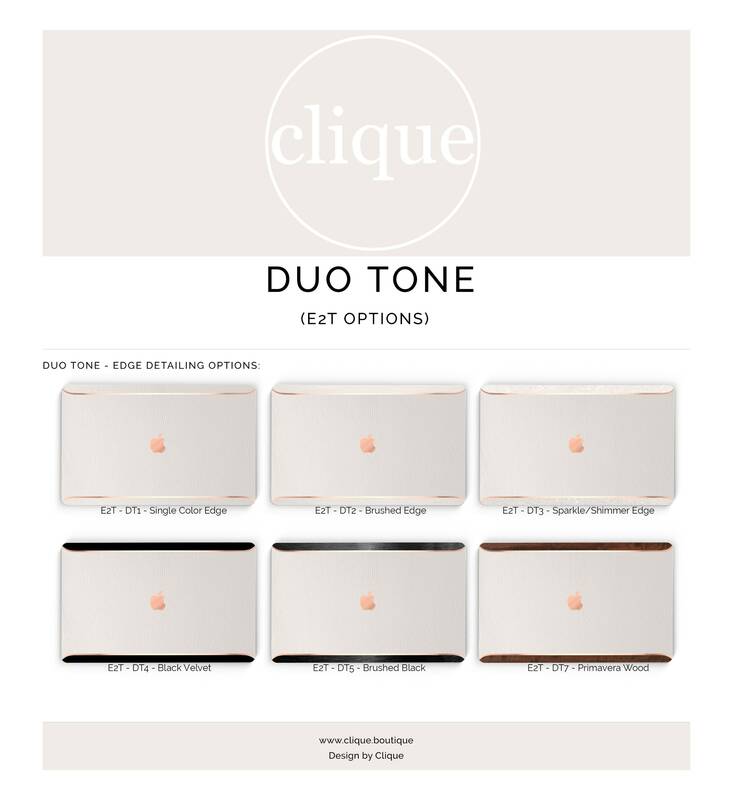 Make a Statement with our Hand-Made Platinum Edition Snap-On Hard Case for Macbook with bold rose gold accents that can be personalized in your choice of twelve elegant styles and six sophisticated finish options and if you want to take it to the next level, add a beautiful Rose Gold Hand-Embossed Monogram. If you wish the case to look exactly the same as the main photo, just add a note "Same as main photo" , no need to provide any additional instruction. This is a Hybrid Snap-On Hard Case, it's our Pro-Vinyl Skin professionally installed over a Snap-On Crystal Clear Macbook Hard Case. 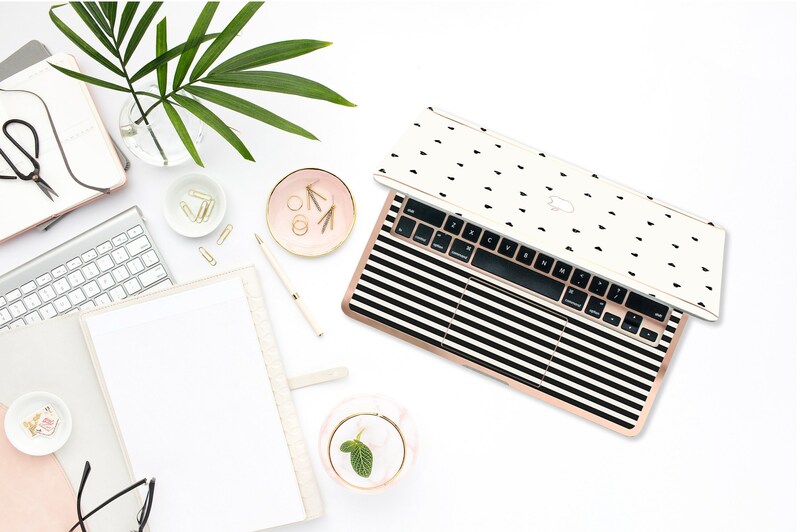 A hybrid Snap-On hard case has the best of both worlds, the protection of Hard case and the amazing image quality of our pro-vinyl skins, it ships ready just to snap-on to your Macbook. Look at the bottom cover of your Macbook, near the hinge and in very small letters you should see the model, it starts with "A" (Example: A1398), use this number to select the model on the menu accordingly. *If you are unsure what model you have after reading the above link, send us a Convo and we will be happy to assist. 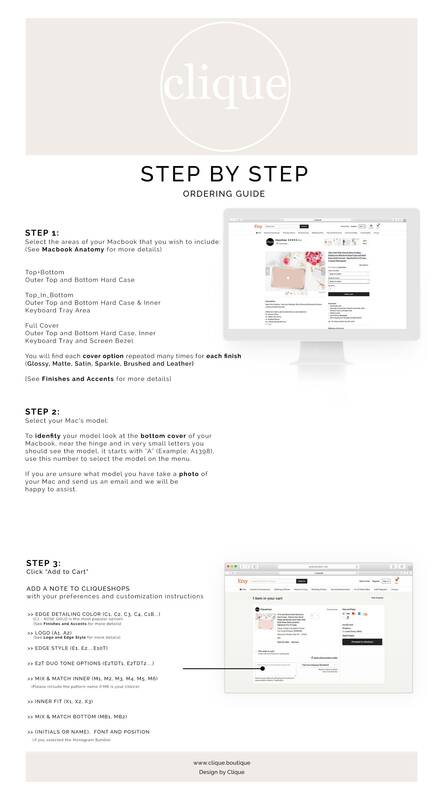 The options on the Cover Area (1st menu) refers to the areas of your Macbook that you wish to include in your order, here's a detailed explanation. 1) Top_Bottom includes the Outer top and Outer bottom hard case. 3) Full Cover includes the same as the Top_In_Bottom but it also includes a Rose Gold Screen Bezel (Area around the screen). 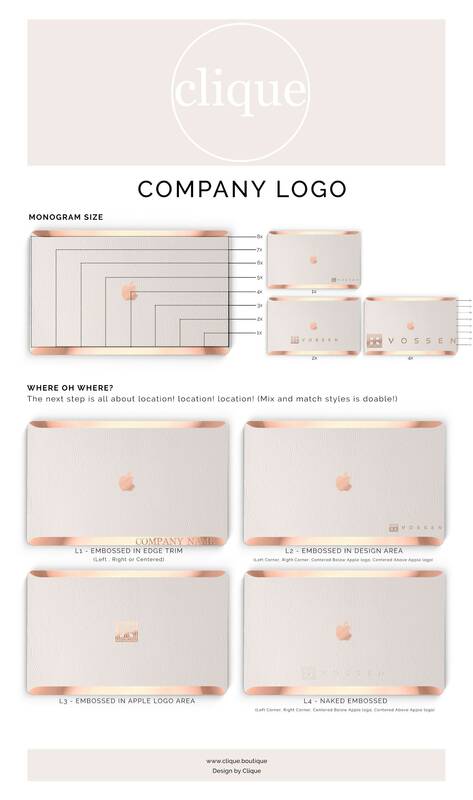 Our Platinum Edition includes 1 Year accidental warranty coverage, if you drop your Macbook, iPhone, iPad and your case breaks or cracks we will replace it, just pay for shipping. We will do this as many times any accident happens, that's how worry free is our product. 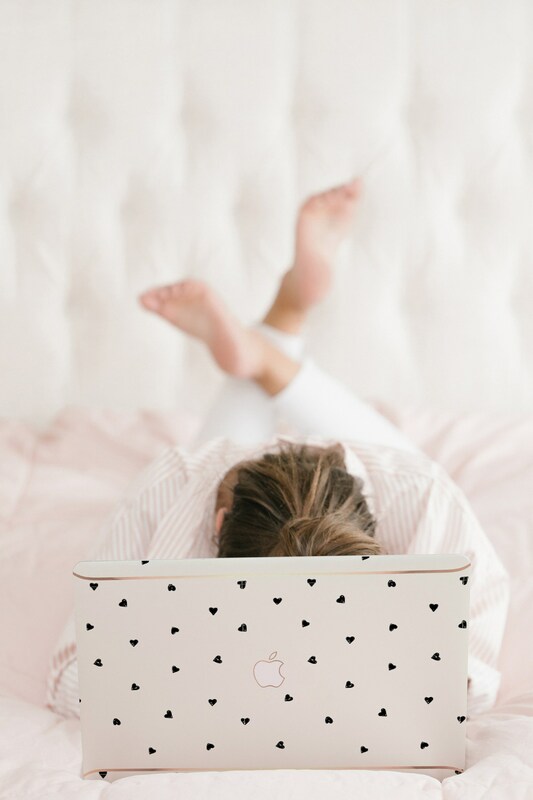 - All of our skins are hand made just for you with care and love, we require * 10 business days to create and ship each product with absolute excellence, we are sure the wait will be worthwhile. YAY!! - YAY!!! - YAY! - This is the End of Description, Thanks for taking time to read.